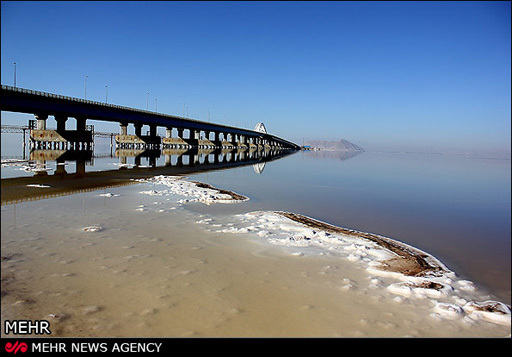 The Iranian government has allocated 21 trillion rials (close to $730 million) for the current Iranian fiscal year (which started May 20) to operations of restoring Lake Urmia. Issa Kalantari, secretary of Lake Urmia Restoration Staff, said that the allocated sum comes within this year's national budget. The official said that if not taken seriously, water shortage will destroy Iran in 15 years. 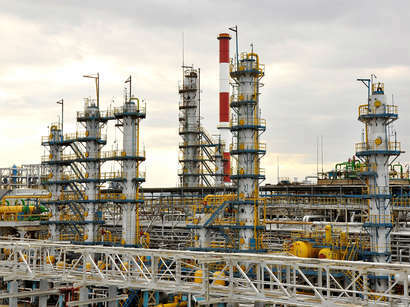 He mentioned that so far 130 billion of the total 200 billion cubic meters sweet and salt water in Iran has been used up. Lake Urmia problem is an example of irregular use of underground water resource, First Vice President Eshaq Jahangiri said May 20. 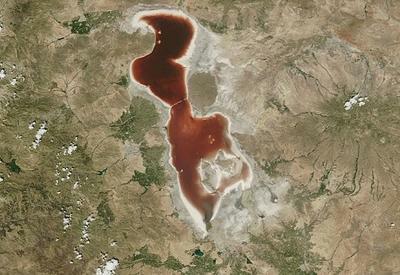 Lake Urmia, located in northwest of Iran, measures about 6,000 square kilometers. The lake has already lost 90 percent of its water. 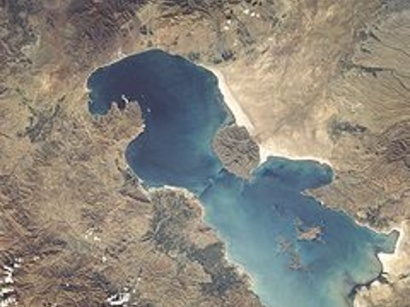 The water level in Lake Urmia started decreasing in 1995. 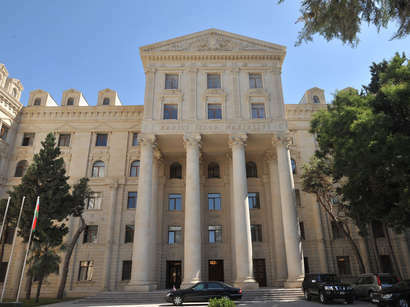 Kalantari had said earlier over 1.6 quadrillion rials ($57.14 billion based on official rate of 28,000 rials per each USD) is needed for reviving the lake. If the needed funds are allocated, the lake could be restored by 2023, Kalantari said. However some Iranian experts believe that the measures which maybe efficient in reviving the lake such as prohibiting unauthorized use of surface and groundwater, limiting groundwater use by local farmers and transferring water from other catchments including Araz River are impractical and will lead to serious social tensions.